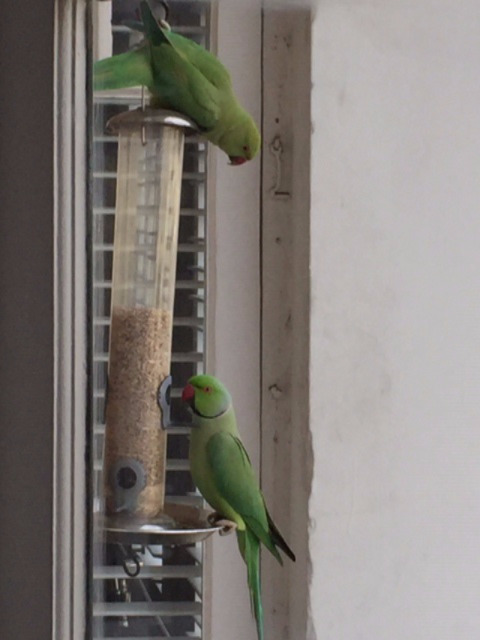 I've been sent this Parakeet image by friends who live close to Clapham Common. A great example of how the birds are becoming a familiar feature of our urban landscape. Thank you Karen and George.